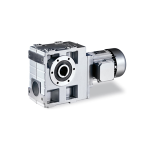 Lenze Gearing is designed to be price competitive and high performance. 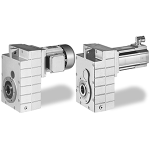 Available as a gearbox alone w/ IEC or NEMA inputs or as a gearmotor. 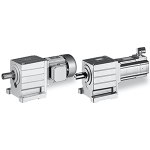 Available motors include: Induction inverter duty AC, Servo and our new MF motor which offer constant torque 0-120hz. 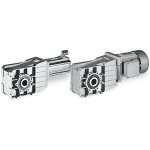 With backlash as low as 6 arc/minutes and multiple back side options including; encoders, resolvers, brakes, blower and a hand wheel these units are designed for be as flexible as your imagination. With our Integration background; we at CFI have been involved with Lenze Products since 1989; providing technical support and in-house inventory. Have an application question, click below and we will be right back to you.